Hi everybody, and welcome to the 498th Carnival of Space. 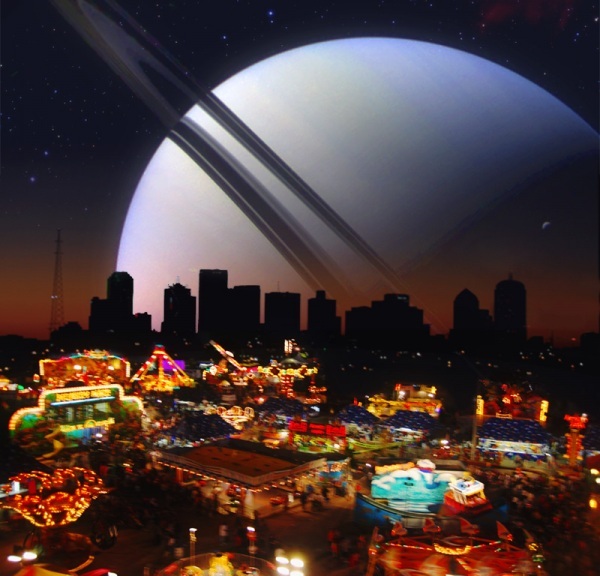 If you’re new to the carnival, it’s a roving event that moves to a different hosting website every week and features the best and most interesting writing on space science and astronomy. So, without any further delay, let’s get to it. As the host, I claim the privilege of going first! After several years of threats, we’ve finally launched the Urban Astronomer Podcast. Give it a listen, let us know what you think! And if you don’t have time to do so right now, it will be appearing as a guest post on the 365 Days of Astronomy podcast shortly. Reaction Engines is making hypersonic planes and spaceplanes. Their key technology is a precooler. Reaction Engines is looking for an engine partner now. They needed BAE at the time and now they are at the point where they need Rolls or someone else. They have some good contacts with Safran through Airbus Safran Launchers. A large amount of money is being made available by the US DoD for testing the precooler in a hypersonic wind tunnel.Apparently sealing the helium loop is hard. They don’t know whether to work with an industrial partner to make their seals lighter or an aerospace partner to make their seals better.They have new management with people from Safran Leonardo Helicopters. New management is much more focused on stepping stones rather than hoping to somehow get 10 billion dollars to do single stage to orbit.US Air Force research lab investigations examined the thermodynamic cycle of the SABRE concept and found no significant barrier to its theoretical viability provided the engine component and integration challenges are met. In late 2015 / early 2016, BAE Systems invested £20.6 million in Reaction Engines to acquire 20 per cent of its share capital and also enter into a working partner relationship. BAE Systems will collaborate to accelerate Reaction Engines’ development of SABRE – a new aerospace engine class that combines both jet and rocket technologies with the potential to revolutionize hypersonic flight and the economics of space access. SABRE is an advanced combined cycle air-breathing rocket engine. This new class of aerospace engine is designed to enable aircraft to operate from standstill on the runway to speeds of over five times the speed of sound in the atmosphere. SABRE can then transition to a rocket mode of operation, allowing spaceflight at speeds up to orbital velocity, equivalent to twenty five times the speed of sound.